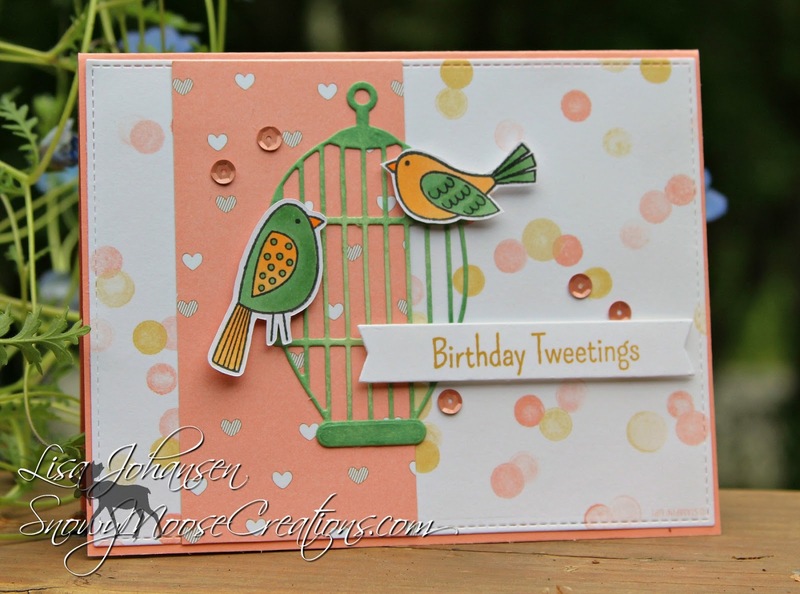 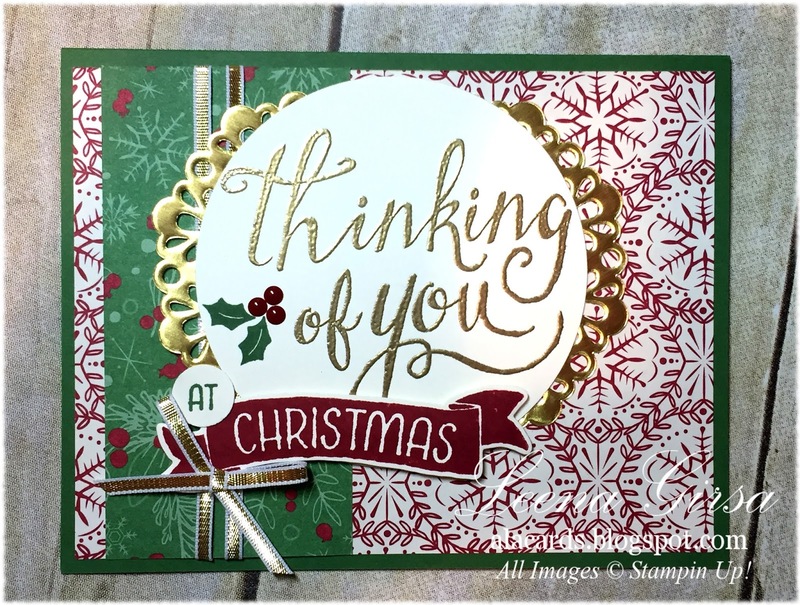 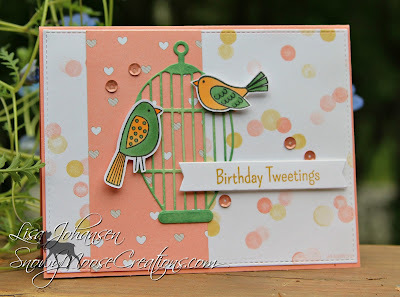 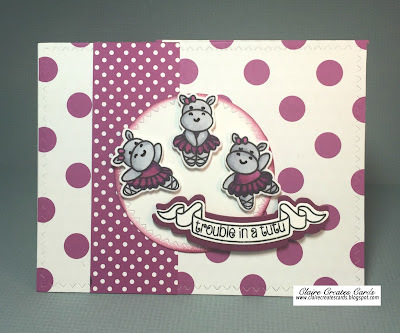 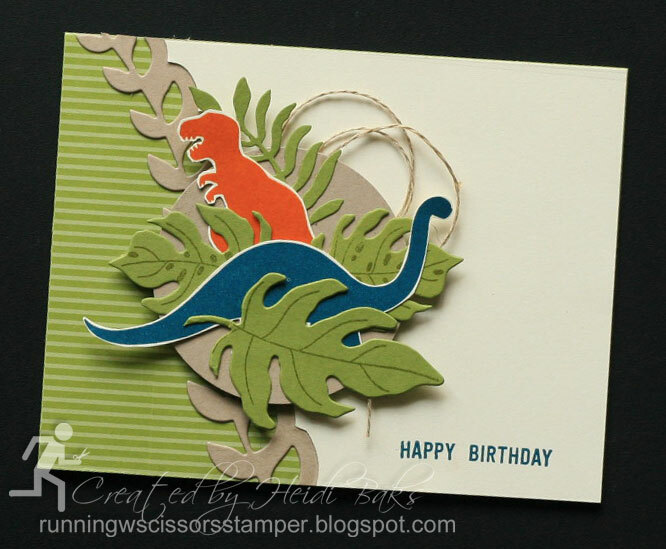 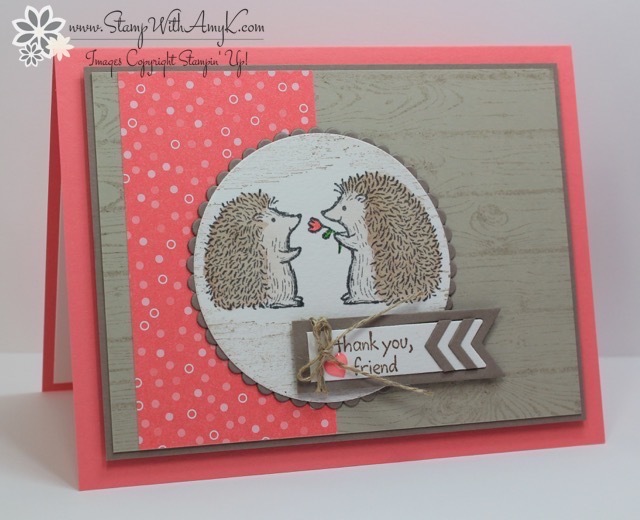 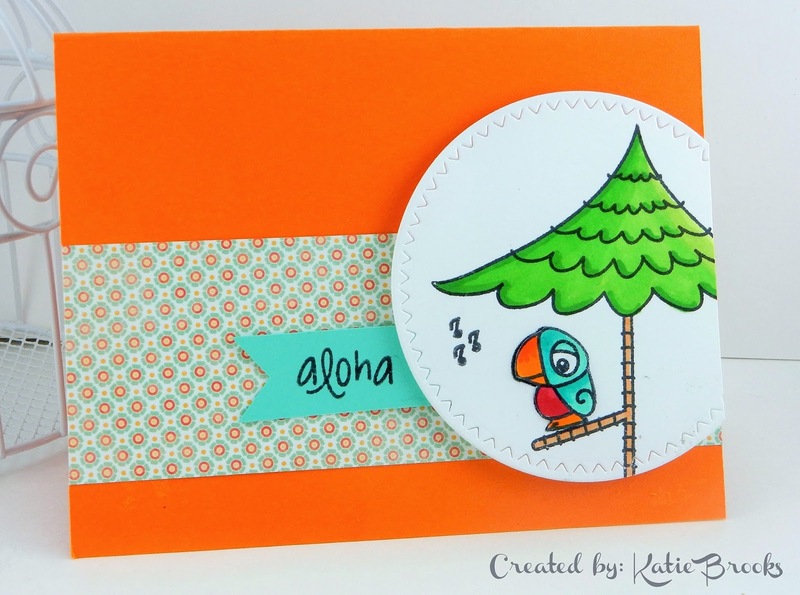 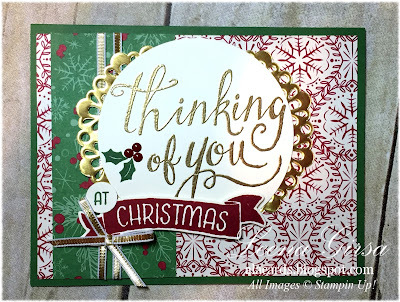 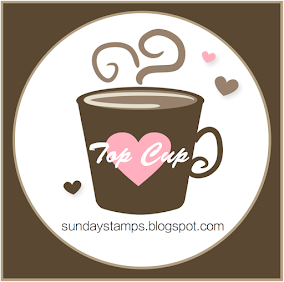 Sunday Stamps... Weekly Challenge: SSC132 Let's Get Sketchy! 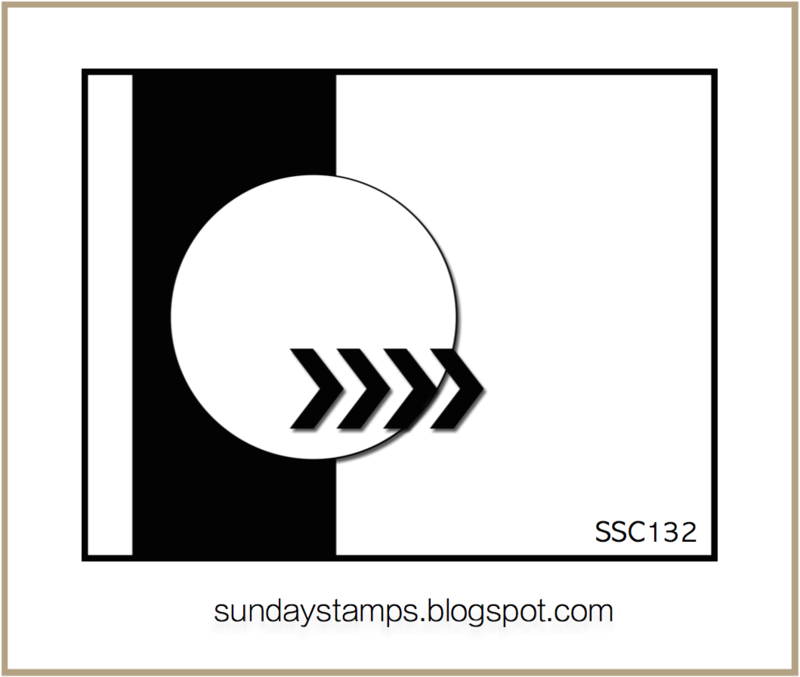 Welcome back to Sunday Stamps.. 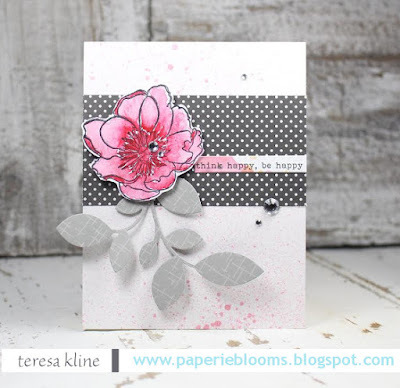 Thank you to everyone who joined us for our Color Challenge last week. This week we are bringing you a fun Sketch! 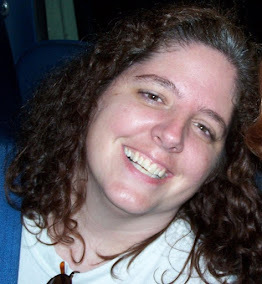 The challenge will end on Friday Aug.12 @ 6pm EST. 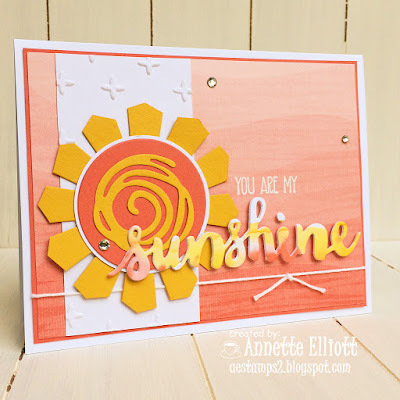 Wonderful and pretty DT inspirations. Really great jobs you've done!